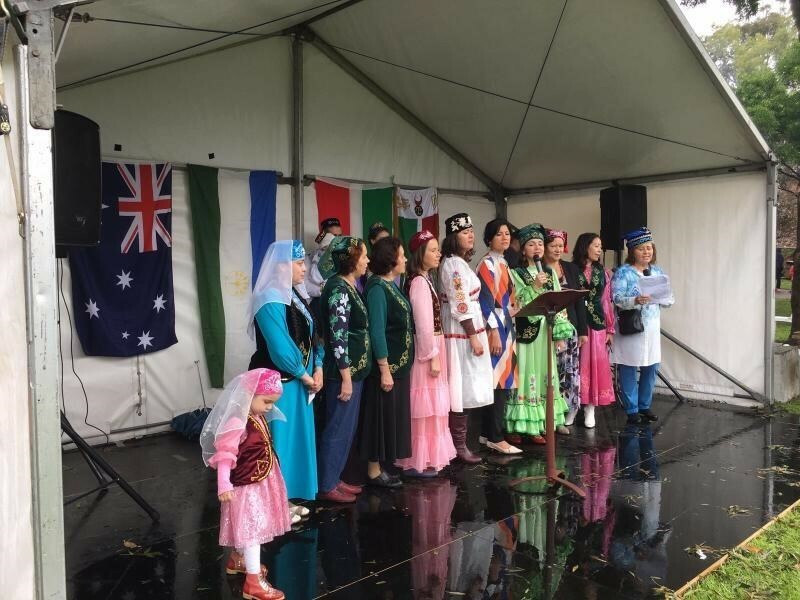 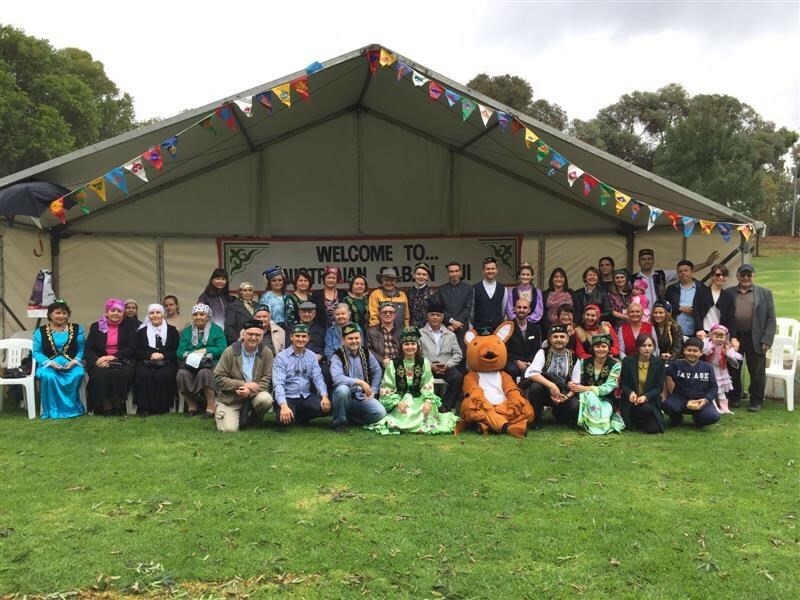 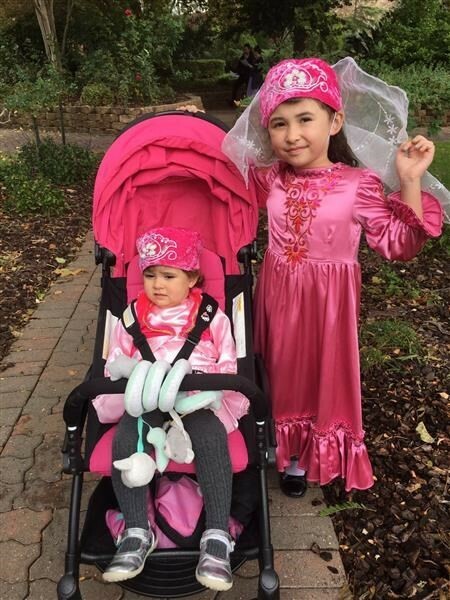 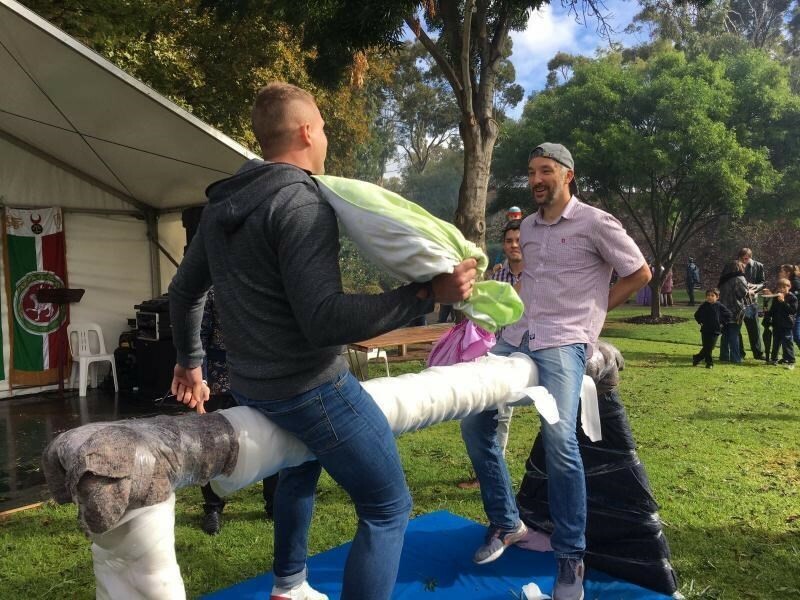 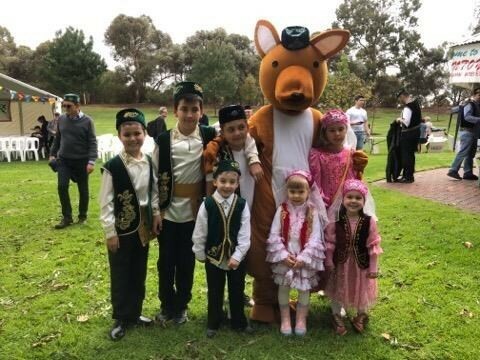 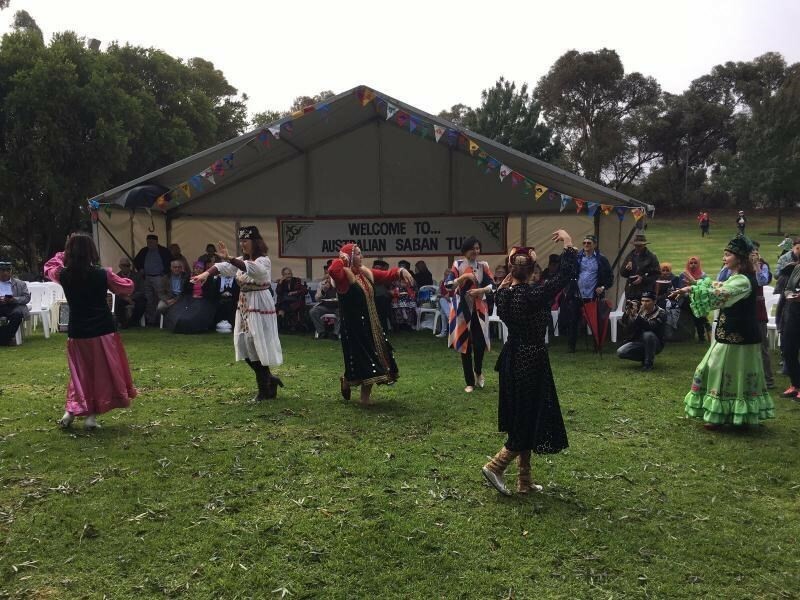 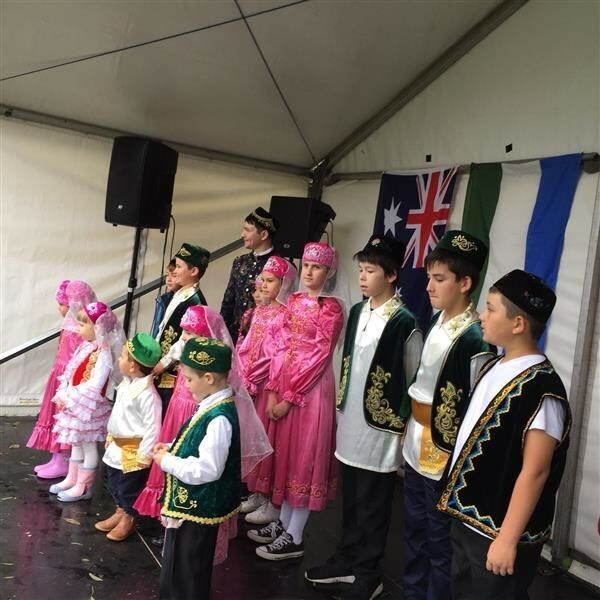 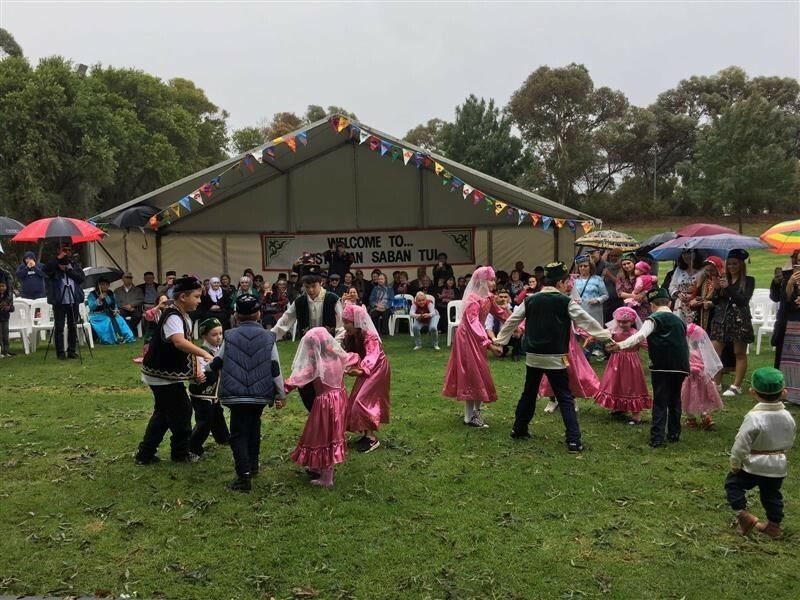 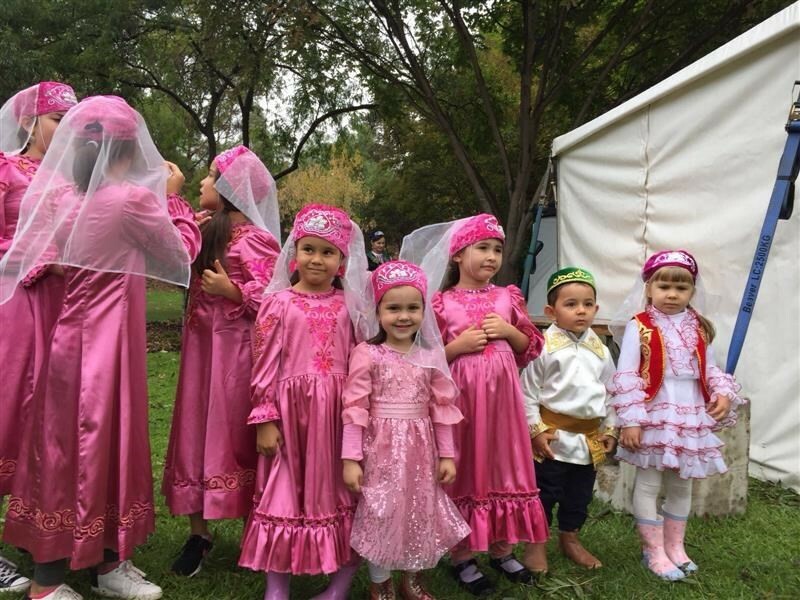 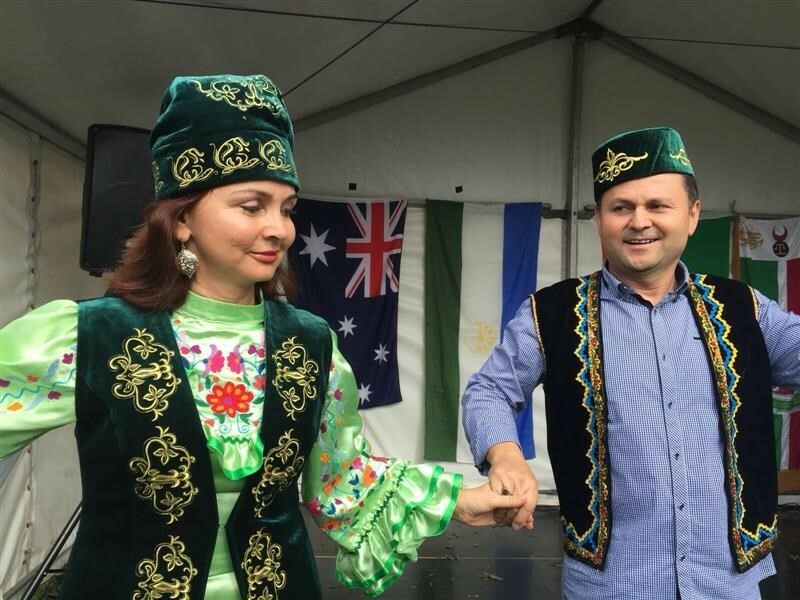 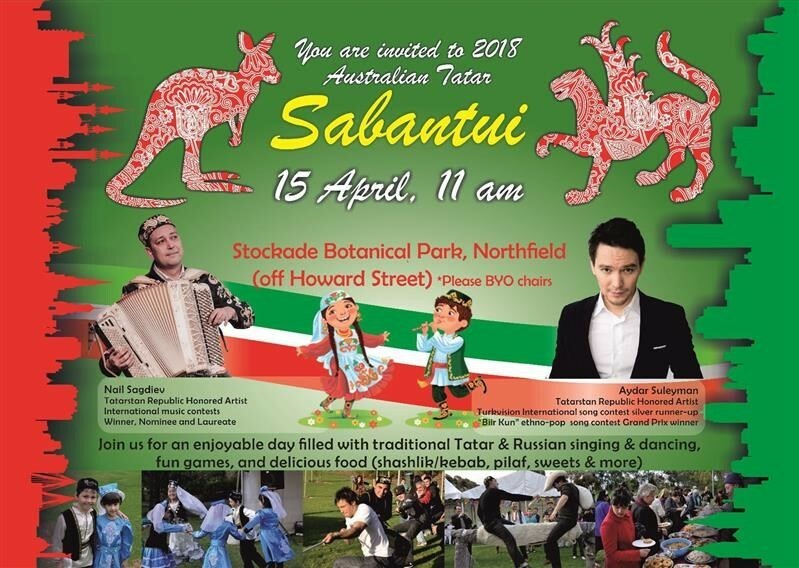 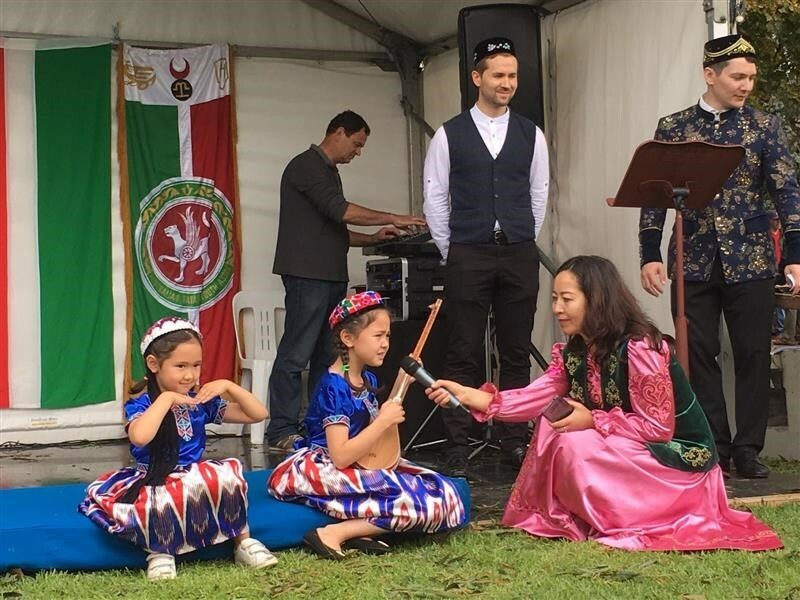 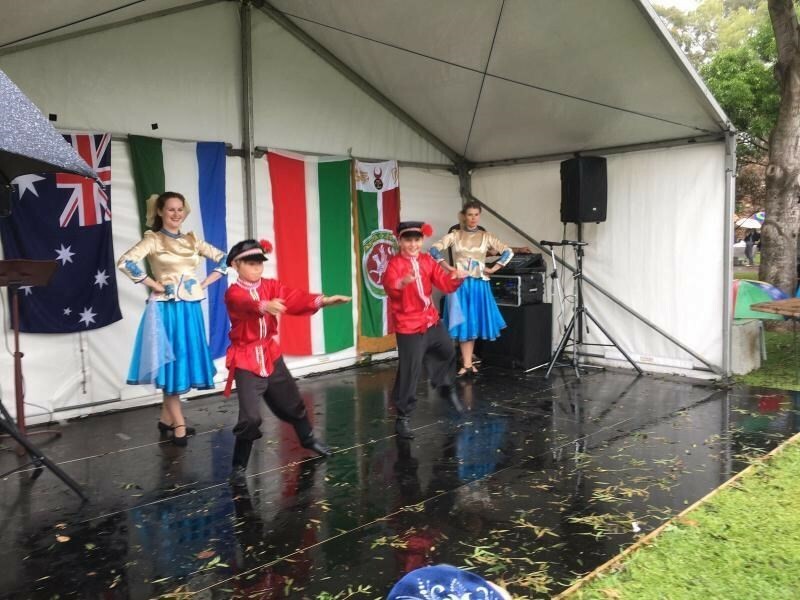 Tatar-Bashkurt Association organised Traditional Tatar Festival Sabantui in April 2018 at the Stockade Botanical Park, Northfield, South Australia, with music performances by famous singers & artists from Kazan, Russia, honorary artist of Tatarstan, laureates of international and Russian festivals. 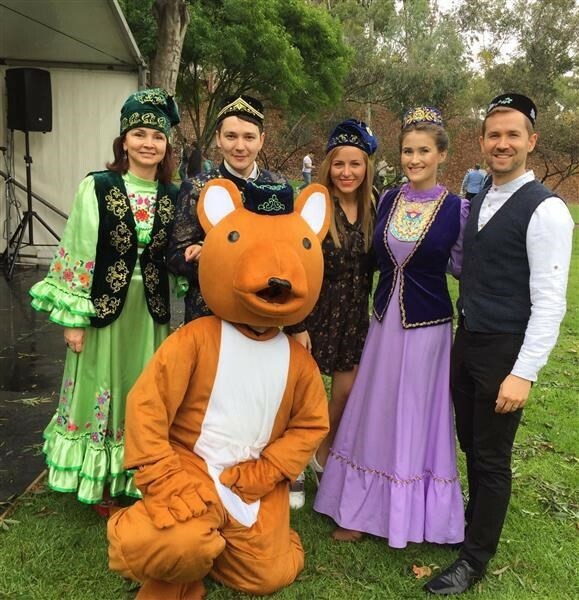 Traditional music and popular songs in Tatar and Russian languages, vibrant folk dances, delicious traditional food (shashlik, pilaff, samsa etc), sweets and delicacies, traditional fun games and more! 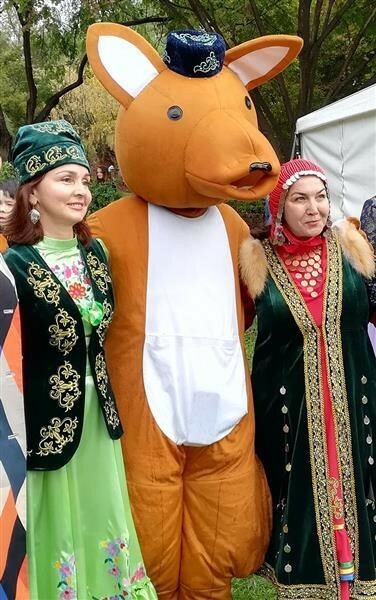 There are no comments yet, you could be the first! 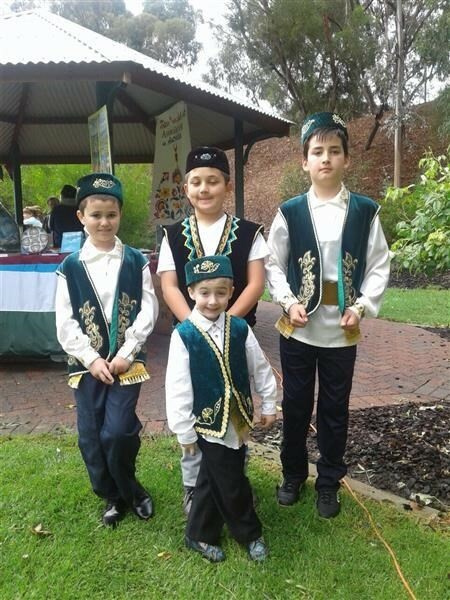 PLEASE NOTE: We are not collecting Email addresses in our database. 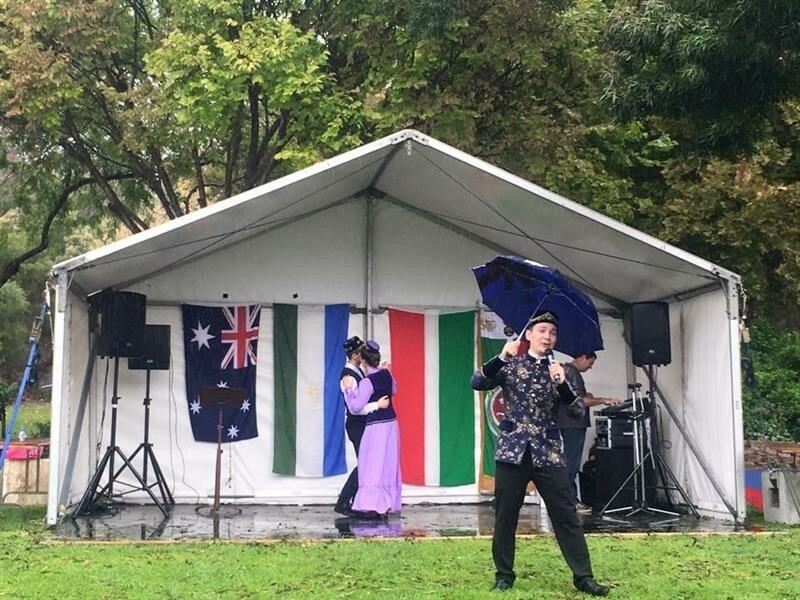 which you`ll need to click in order to confirm your comment.